The lives of millions of bipolar sufferers around the world are about to change forever as The London Psychiatry Centre announced in Cape Town a brand-new discovery in the treatment of the crippling illness. On Sunday 2 December representatives from The London Psychiatry Centre addressed a globally represented delegation at the 18th International Congress of Endocrinology conference. They unveiled the discovery and findings from 20 jaw-dropping cases treated at the Centre where patients had taken part in the new life-changing treatment of bipolar disorders – namely type 2 and subthreshold bipolar disorder – in patients who have four or more mood changes in a year (rapid cycling). These conditions worsen with the use of antidepressants (a further 100 cases will be prepared for publication). The new breakthrough applies a concept known as ‘precision medicine’ to effectively predict and target the treatment of patients based on their genetic profile. The process uses a combination of rTMS (Repetitive Transcranial Magnetic Stimulation) and high dose of thyroid hormone, alongside targeted genetic testing for thyroid activating enzymes which ensures the patient suffers minimal, if any side effects. Precision medicine is when genetic testing is used to guide treatment and is currently being delivered in the treatment of some cancers. But this is the first time the technique has been successfully administered in mental health and specifically in bipolar disorder. The use of precision medicine, whilst following UK prescribing guidelines for treating rapid cycling bipolar disorder has led to a ground-breaking discovery, which could signal a worldwide change in how millions of bipolar disorder sufferers are medically treated in the future. Dr Andy Zamar (Consultant Psychiatrist), Dr Abbi Lulsegged (Consultant Endocrinologist), Dr Robin Roberts (Consultant Cardiologist) and their team at The London Psychiatry Centre have found through genetic testing that over 90% of the bipolar cases randomly and consecutively tested have a deficiency of one, two or both enzymes needed to activate thyroid hormone in the brain and the body. “We believe we have cracked it!” said Consultant Psychiatrist, Dr Andy Zamar of The London Psychiatry Centre. 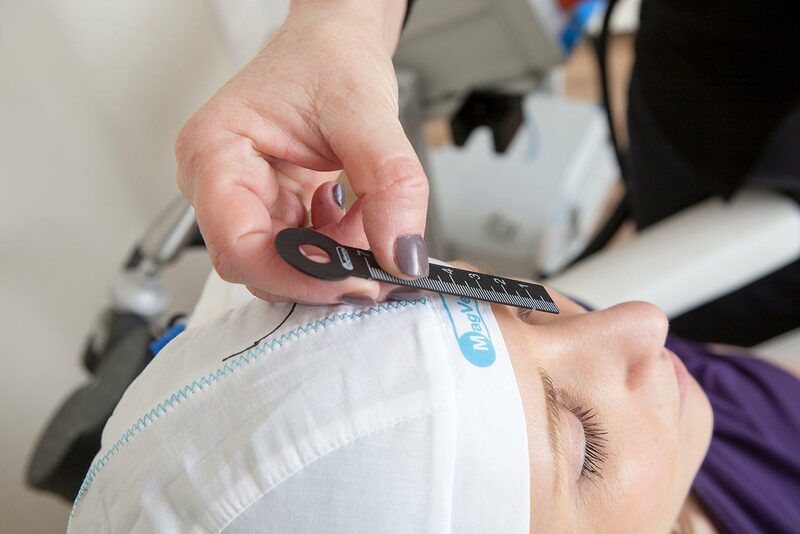 The London Psychiatry Centre pioneered the effective combination of rTMS (Repetitive Transcranial Magnetic Stimulation) and high dose thyroid hormone to specifically target in those sufferers who lack the activating enzymes Deiodinase 1 and Deiodinase 2. These patients are unable to activate normal doses of thyroid hormone. The team found that as a result, they can be treated with minimal or no side effects with high dose thyroid and rTMS, but some may need one additional drug as opposed to the usual requirement of a standard of 3 to 4 drugs which, as a rule, cause significant side effects. Patients who had the combination of rTMS (Repetitive Transcranial Magnetic Stimulation) and high dose thyroid combination saw their condition recover fully after years of unsuccessful treatment with drugs1, with the age ranges of patients being between 15 and 80 years old. This effective new process also displays generally a lack of or minimal side effects, which is wonderful news for patients receiving the treatment. The fact these patients did not suffer side effects on High dose Thyroxine has been previously reported but the reasons were never understood, and the treatment was never targeted to a specific identifiable population as this was never linked to Deiodinase enzyme deficiency. A large study conducted by the World Health Organisation in May 2008 found that in 15 countries bipolar disorder was 2-3 times more disabling than cancer, heart disease and arthritis. Subthreshold and type 2 bipolar disorders make up an estimated 3.4% of the US population according to a large study conducted by the National Institute of Mental Health (NIMH) in the USA in 2007. The condition carries a high depression burden, a significant suicide rate, and divorce rates of up to 90%. The London Psychiatry Centre operates three clinics in the UK with two clinics in London namely Harley Street and Canary Wharf in partnership with LycaHealth and one clinic in Newcastle upon Tyne in partnership with Newcastle Premier Health (NPH). For further information about the work of The London Psychiatry Centre please visit www.psychiatrycentre.co.uk. Around nine months ago the team started to investigate the genetic coding for the enzymes needed to activate thyroxine in order to predict and refine the treatment as well as avoid side effects. This came directly in response to the observation that a significant number of patients who were being treated by the team showed difficulty converting thyroxine (T4), the inactive precursor to the active thyroid hormone, Triiodothyronine (T3). The team then looked at the genes coding for the activating enzymes to predict tolerability side effects and to better target the treatment for those patients, as they were clearly unique in being able to tolerate unusually high doses of thyroid hormone, which were recommended in guidelines. Bipolar type 2 disorder is when sufferers have a mild elevation of mood (not mania) or a change of mood from depression to feeling well for four days or more followed by depression for a minimum of two weeks or longer. Subthreshold bipolar is when sufferers have brief changes in mood which are less than four days, sometimes even for an hour then they feel depressed again. Another form of the illness is when people experience racing thoughts and or agitation together with severe depression. 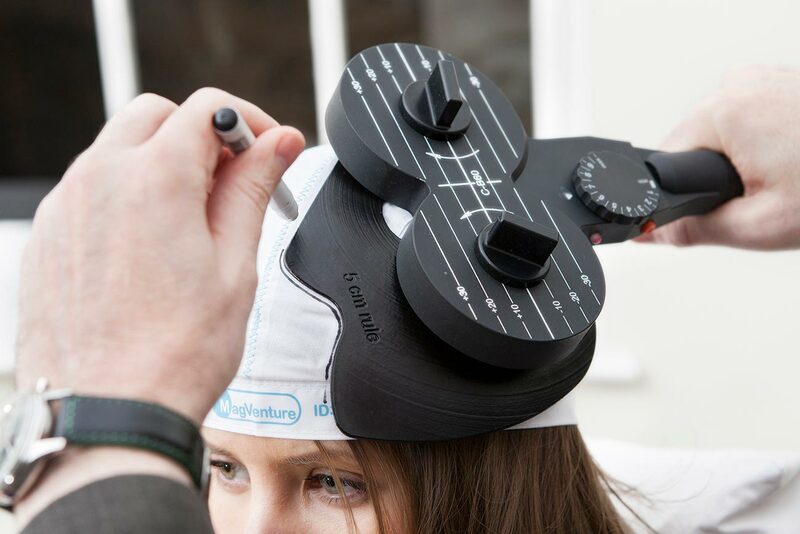 rTMS (Repetitive Transcranial Magnetic Stimulation) is a type of brain magnetic stimulation therapy, introduced in the UK by The London Psychiatry Centre in 2013 which is used to treat depression, anxiety, fibromyalgia and migraine and has a strong neuroplastic effects. It is a way of generating and reinforcing new healthy brain pathways. This combined with the high dose thyroid hormone can overcome the genetic deficiency of activating enzymes in bipolar sufferers, giving them a normal life.